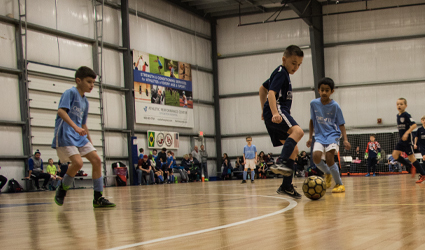 Seacoast United will now offer a futsal league during the fall/winter indoor season! This program will run for 7 weeks in the fall (between Halloween and Christmas), and 8 weeks during January-February. Leagues take place at the Berwick Academy Field House in South Berwick, Maine. Leagues are 5v5 (4 field players and a goalkeeper). 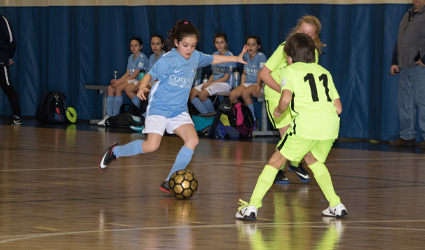 Follow our related links for specific league information and to register online.